March 31st – April 2nd, April 21st – 23rd, April 28th – 30th. 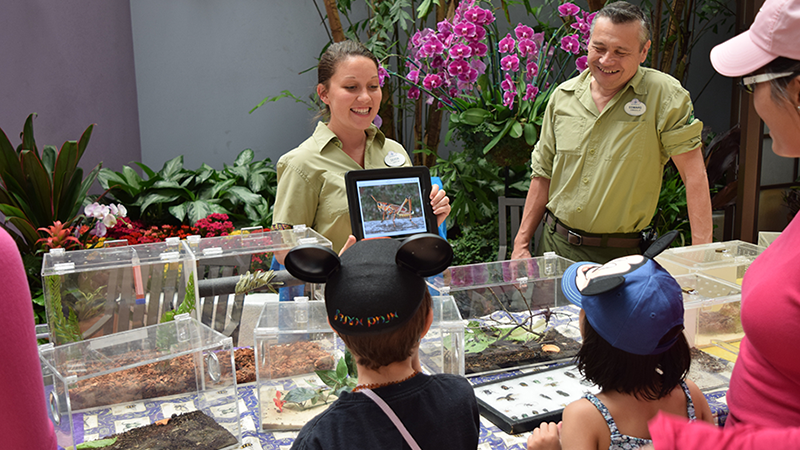 Guests will be treated to discussions and demonstrations of Disney’s conservation efforts regarding butterflies, migratory birds, sea turtles, and monkeys. April 21st – 23rd. This annual Earth Day event has been extended to 3 days this year. 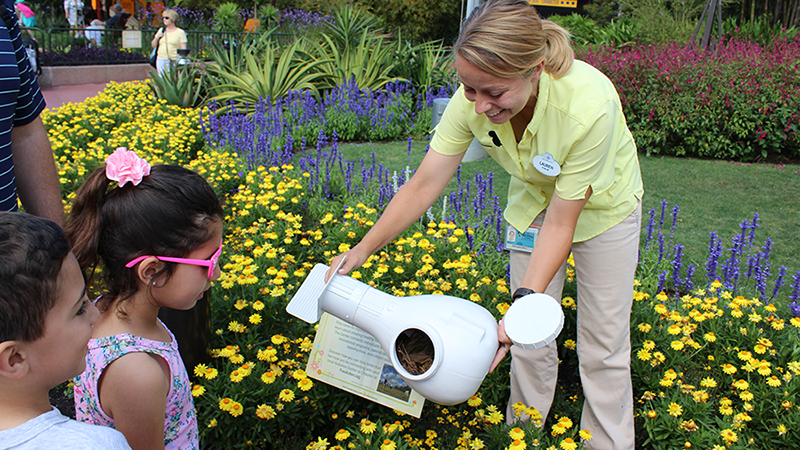 “Throughout the day, guests are encouraged to connect with nature by engaging in fun activities in every land of the park.” Learn the processes and techniques Disney uses to care for animals and endangered species from Disney animal care experts, educators, and conservation specialists. Specially themed treats will be present through the celebration. Voting April 1st – 6th, on display through April 13th. Disney Cast Members will be participating in a unique environmental art competition for the second year in a row. “Cast Members are using their creativity to repurpose glass, plastic, metal, paper, and other recycled items found in their areas.” Guests can view the Cast-creations and vote for their favorites at the Main Street Opera House. April. 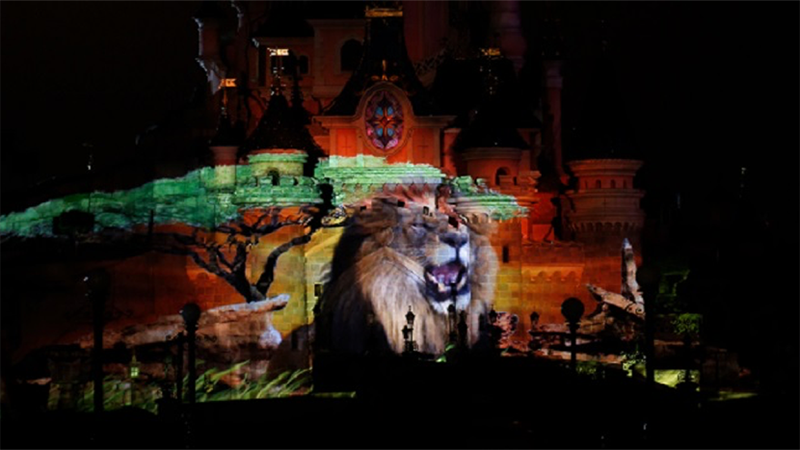 Sleeping Beauty Castle will receive pre-show projections before the start of Illuminations, featuring images from Disneynature films. April 20th to May 1st. Shanghai Disneyland and Disney Town will offer interactive Environmentality activities. Throughout April, Shanghai Disneyland Hotel and Toy Story Hotel will feature environmental activities at their children’s Play Rooms, lead by resort Recreation teams.